Cowes Week Limited (CWL) is delighted to announce that, following an extensive evaluation process, they have selected the Andrew Simpson Sailing Foundation (ASSF) as the official event charity for Cowes Week for 2017. Encouraging youth participation in sailing will play a vital part in the continued success and popularity of the sport and more specifically of events like Cowes Week. 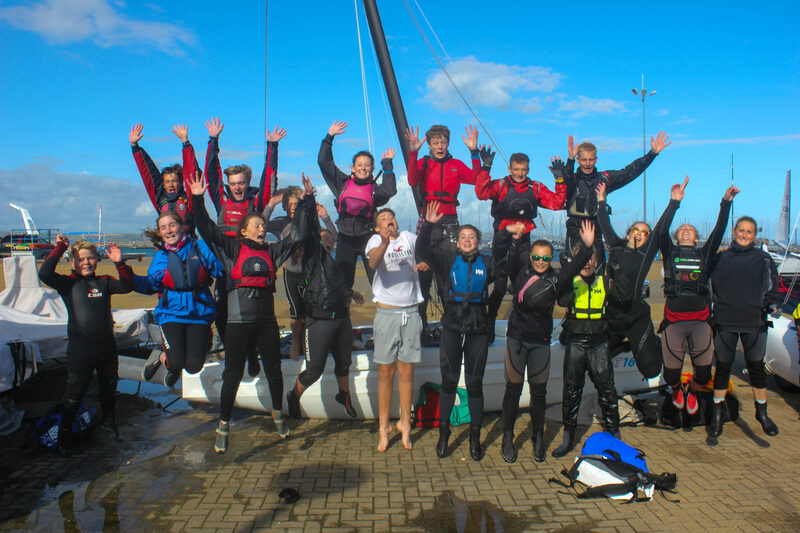 CWL therefore felt it was right to appoint a national charity such as the Andrew Simpson Sailing Foundation whose aim is to give young people the chance to enjoy the life changing challenges of sailing and to promote health and wellbeing. As part of ASSF’s involvement with the regatta, they will be providing on-water activities in Cowes during the week to encourage disadvantaged young people to get afloat and experience the excitement of sailing at this iconic event. Further plans will be announced in the New Year.